Unique daily contact lenses with a hydration gradient that combine exceptional oxygen permeability - for healthy-looking eyes and lasting lubrication - for exceptional comfort even at the end of the day! 9 out of 10 lens users agree that they feel like they have nothing in sight . 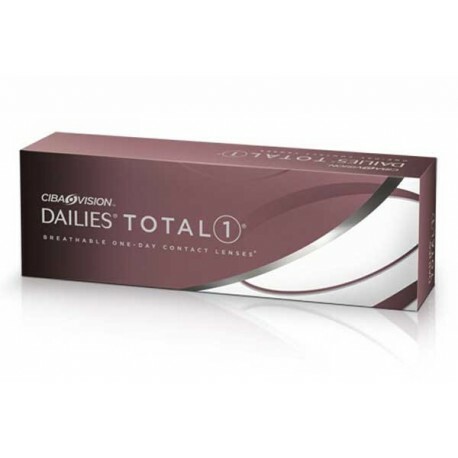 Due to the low, 33% hydration of the inner zone through the lens, more oxygen can flow through than any other one-day lens. Such a high value will provide your eyes with proper breathing. 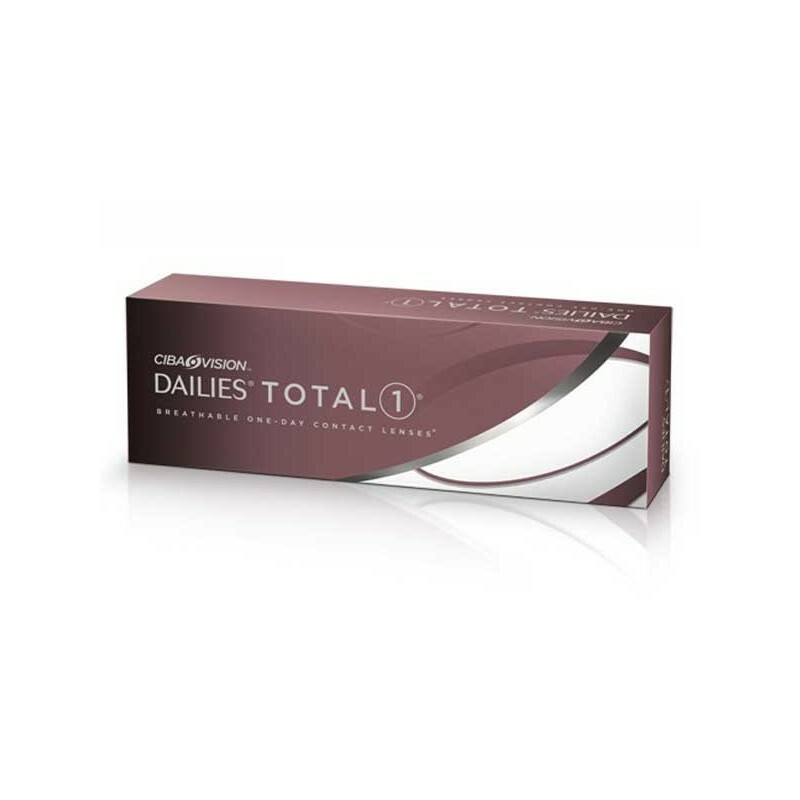 Thanks to such an advanced and innovative design, DAILIES TOTAL1® lenses will provide you with a unique and unprecedented comfort of using contact lenses.